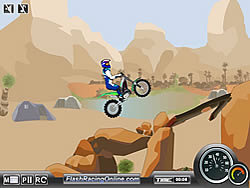 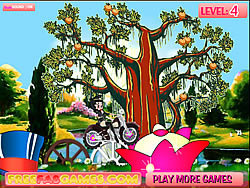 Balance Games - BikeGames.com - Play fun free bike games. 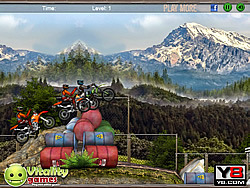 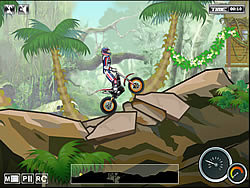 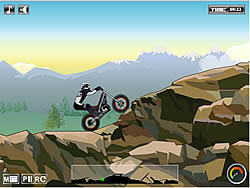 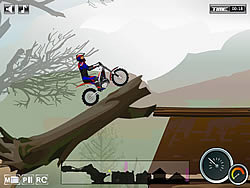 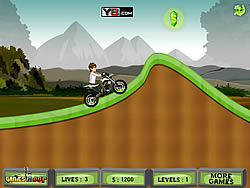 Ride your bike over the phisiccs obstacles as you keep from tipping as you try to reach the end. 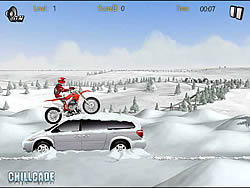 Ride your motorcycle over the snow hills and vehicles. 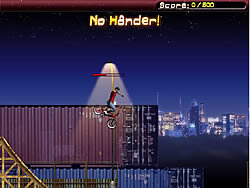 Don't tip in this easier than normal rider. 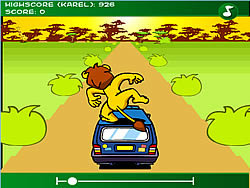 The lion is on the roof of the vehicle. 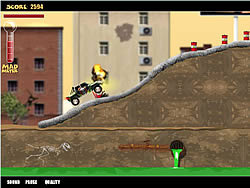 Help him to maintain the balance on the roof of the car. 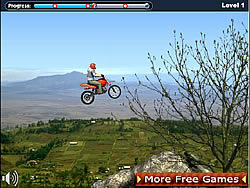 Ride your dirt bike over the lush terrain as you keep balanced and not tip over. 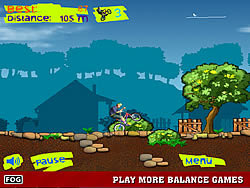 Help Betty Boop to ride and balance her bike along the obstacles. 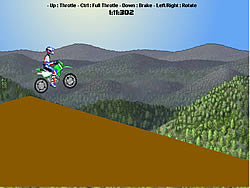 Get to the finish line without tipping or tilting over. 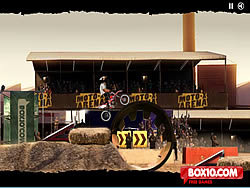 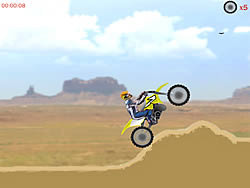 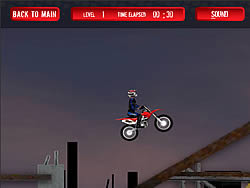 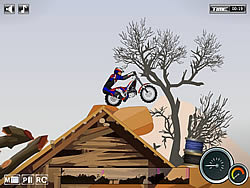 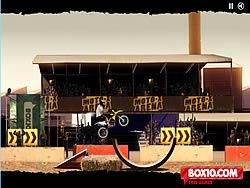 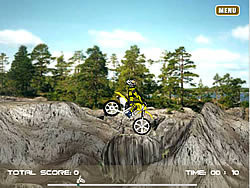 Select your bike and perform stunts as you try to win each new arena. 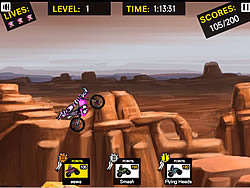 Don't biff your bike! 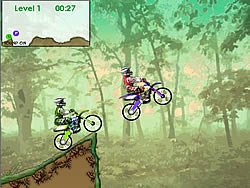 Enjoy this prehistoric rally with your friend. 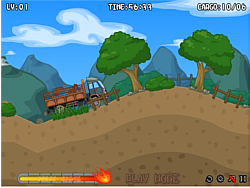 Beat dinosaurs and all other enemies while driving prehistoric cars. 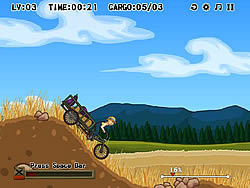 Ride your bike over the obstacles as you keep from tipping. 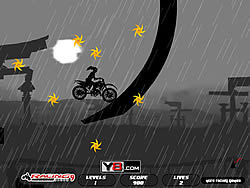 Turn around and make your way back. 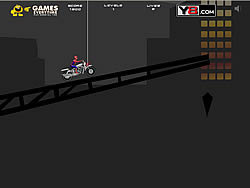 Awesome physics controlling. 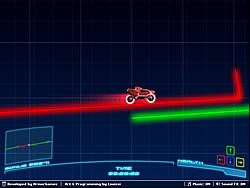 Generate your own maps and adjust distance, slope height and frequency.